Is time running out for Shikhar Dhawan in whites? Will India play an extra batsman? Should they play two spinners? What exactly is Hardik Pandya's role in the team? Is Dinesh Karthik on borrowed time with dynamic Rishabh Pant around? These are the questions Virat Kohli will have to deal with ahead of India's second Test against England at Lord's. The 31-run defeat margin might tell a different story but the visiting side were nowhere near their best in the first Test at Edgbaston. The Indian batsmen, except for Kohli of course, looked flimsy against the swinging ball, while the bowlers arguably did a decent job to keep their team in the hunt. Having already lost the opening encounter, Kohli will now expect a better performance from his men to make a comeback in the five-match series. Kohli continued with his trend of not fielding the same playing XI in any of the 36 Tests he has been India’s captain, and it will come as a huge surprise if the skipper ends the ongoing streak in London. How about two spinners at Lord's? Pundits have been urging Kohli to play two tweakers in the second encounter ever since the conclusion of the opening Test. With the temperature hovering around the mid-thirties in London, it's pretty much expected that the surface will begin to wear and tear as the match progresses. 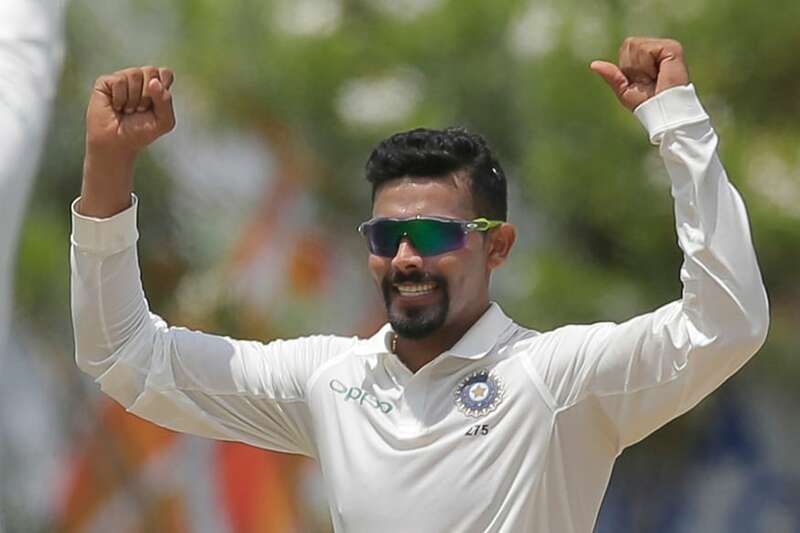 And with R Ashwin, who picked up seven wickets in the first game, troubling almost every English batsmen, there's a temptation around the Indian camp to play either Kuldeep Yadav or Ravindra Jadeja to provide more support to the senior off-spinner. "Lord's is a ground with a magnificent pitch, but with the way the weather has been, it is so difficult to keep the moisture not only in the pitch but actually in the square," said England's limited-overs captain Eoin Morgan, who also leads the local county side Middlesex. "I think you will have to consider two spinners. Everybody was surprised that both sides didn't go in with two spinners in the last game which probably took India away what naturally comes to them." If India does opt to deploy a second spinner, Kohli will be more enticed to include Kuldeep than Jadeja. The left-arm wrist spinner had been in tremendous form in the limited-overs format. He picked up 14 wickets in the five white-ball matches (2 T20Is and 3 ODIs) last month and made most of the English batsmen look rather clueless. The 23-year-old can bring freshness to the bowling line-up and will raise a few doubts in the mind of the opposition batsmen. He will be able to generate more spin than Jadeja and can cause enough threat with his leg breaks, googlies, and flippers. However, the advantage Jadeja has over his young teammate is his experience. The all-rounder is also pretty decent with the bat and can give India those crucial 30-40 runs from No. 8 or 9. What about Dhawan, the Test batsman? Over the last four years, the opener has never played a full overseas Test series. Dhawan's ODI record outside Asia is quite good, but when it comes to the red-ball format, his stats are rather mediocre. During India's tour to South Africa earlier in the year, Dhawan featured in only two Tests (out of three) where he could only manage 32 runs. In the first Test at Edgbaston, the left-hander scored just 26 and 13 in the first and second innings respectively and was highly criticised for his approach in the longest format of the game. He was undone by out swingers which could have been avoided or defended, but instead, Dhawan went for the flashy drive in both the innings which led to his downfall. Expressing his unhappiness over Dhawan's approach Sunil Gavaskar said: "Shikhar simply does not want to change his game. He believes in playing in the same manner which has brought him success until now. 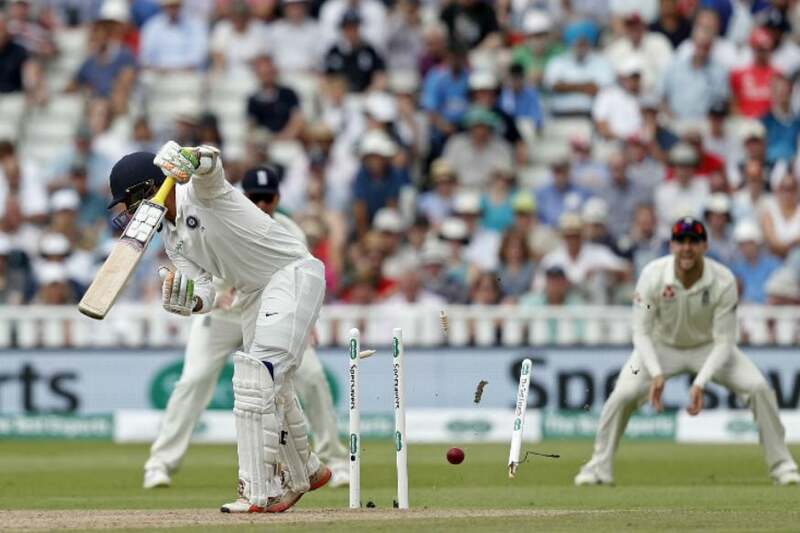 You can still get away with such shots in one-day cricket because there aren't many slips and the push or the edge goes for a boundary through the slip cordon. But in Tests, such shots will only result in a fall of wicket. Till a player makes a mental adjustment, he will continue to struggle against the red ball in overseas condition." 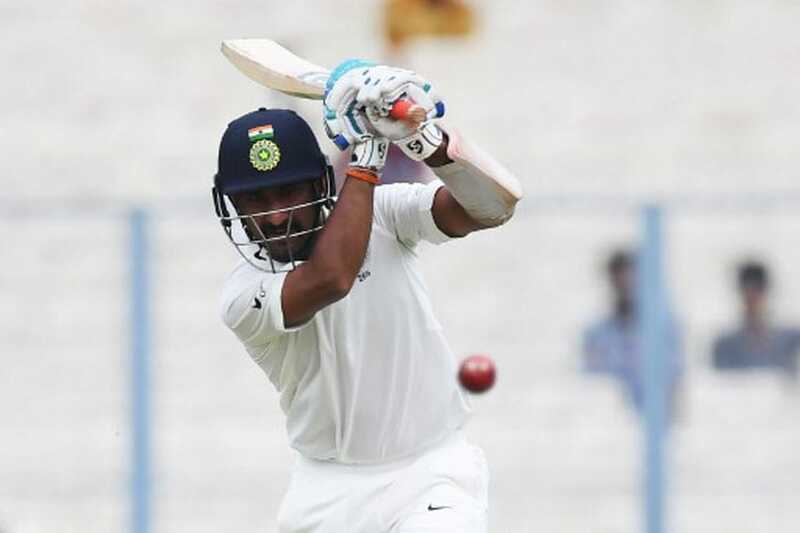 India have the option of giving KL Rahul, who batted at No. 3 in the first Test, the opening spot. 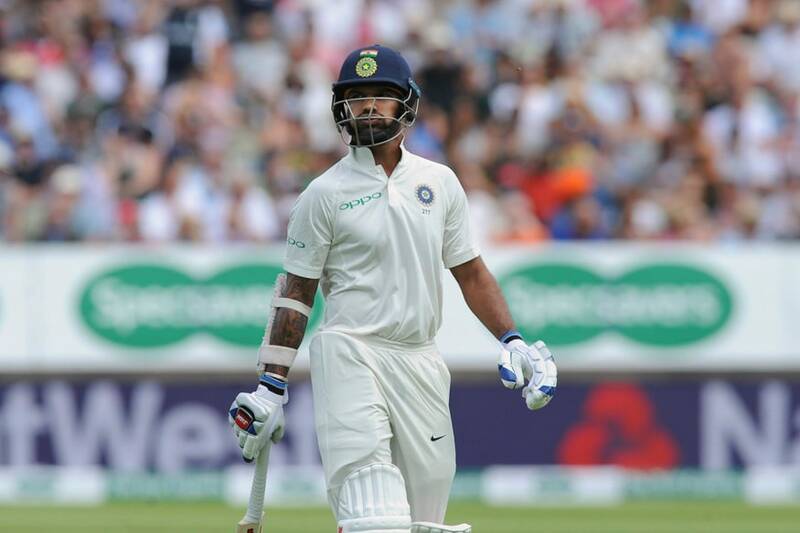 Dhawan's free-minded approach has benefited him in Asian conditions where the ball doesn't swing much, but doing the same in England against the likes of James Anderson and Stuart Broad is going to be 'extremely' tough for the left-hander. To add to his woes, he also put down a couple of crucial catches in the slip cordon which made England's route slightly easier. Dhawan still might end up finding a spot in the playing XI at Lord's but if he ends up making same mistakes, it won't be too long before the team management starts looking for alternatives. Will India play an extra batsman? "Playing an extra batsman here I would consider a very conservative move," said Bharat Arun, India's bowling coach. 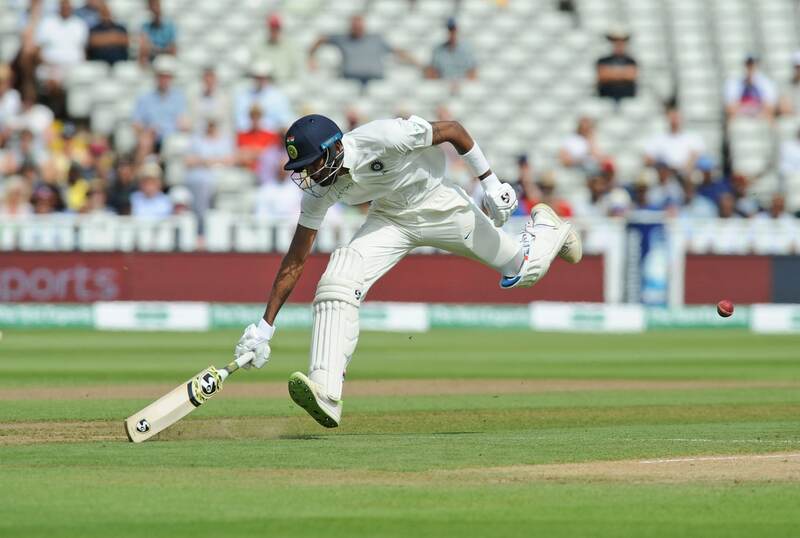 He isn't in favour of playing an extra batsman in the second Test, but the way the Indian top-order stumbled at Edgbaston, the team management could still give it a second thought. Virat Kohli 200; the rest of Indian batsmen 214: this pretty much reflects the whole story. The touring team were reduced to 100 for 5 in the first innings and it only got worse in the second. If not for Kohli's spirited effort, the margin of defeat would have been much bigger. India can bring in Cheteshwar Pujara, without dropping any of their frontline batsmen, but that will come at the expense of Hardik Pandya. However, Kohli is someone who likes to play five bowlers and it's not a move one would expect him to take as Pandya provides him that cushion. What exactly is Hardik Pandya's role? At Edgbaston, Pandya was the only bowler to go wicketless, though in his defence, he only bowled 10 overs in the entire match. Those 10 overs came in the first innings where he was taken for 46 runs, while he didn't get a chance to roll his arm over in the second. With the bat, however, he was much better and was the only batsman other than Kohli to pass 50 runs in the match. India need more from him especially after having invested so much in him in the past couple of years. It's understandable if he doesn't bowl much if the other bowlers are doing well but Pandya then will have to step up as a batsman and give India some stability down the order. Once again, it all comes down to Kohli's dislikeness towards operating with four specialist bowlers alone, and that gives Pandya an extra edge over someone else. How much time does Dinesh Karthik have? Dinesh Karthik (2004) made his Test debut before MS Dhoni (2005) and Wriddhiman Saha (2010). However, he lost his place to Dhoni and then saw Saha take over. Karthik kept on scoring big in the domestic circuit, and with Saha injured, finally found a place in the Test squad. He was selected in the squad owing to his phenomenal form in the Nidahas Trophy in Sri Lanka and 2018 Indian Premier League. The 33-year-old had a poor outing at Edgbaston. He was knocked over for a duck in the first innings and failed to make an impact in the second essay as well. What made it worse for him was his ordinary outing behind the wickets. He looked slightly troubled against the moving ball and also dropped a catch late on day 1. With Pant around, the time might be running out for Karthik. The exciting wicketkeeper-batsman did well for India A before scoring a yet another fifty in the practice match against Essex for the senior team. It won't be too long before he breaks into the playing XI, and the onus will be on Karthik to perform, and perform well if he wants to keep his place in the side.